8 April, Brussels. 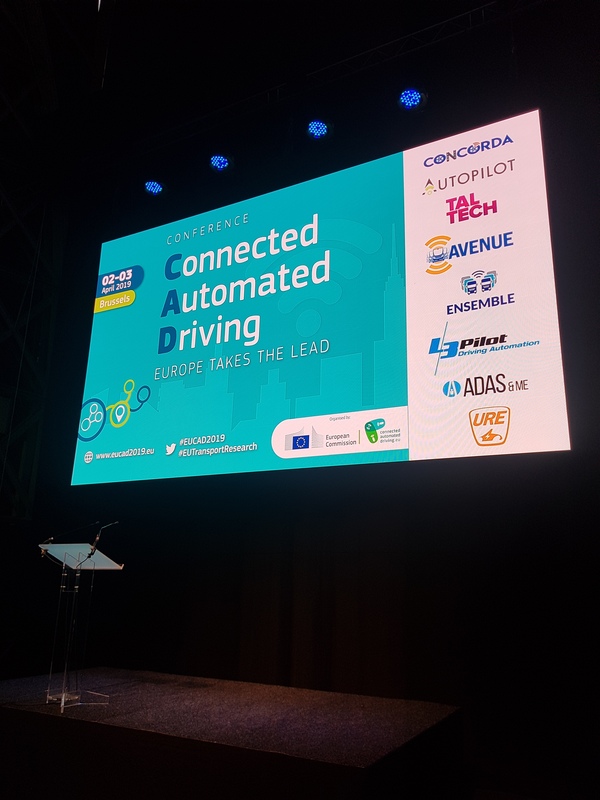 ADAS&ME was one of the selected European funded projects for the indoor demonstrations of EUCAD 2019 at AutoWorld Museum in Brussels. After useful breakout sessions and interesting speeches from high-level speakers such as Mathew Baldwin (Deputy Director General DG for Mobility and Transport – MOVE, European Commission) or Clara de la Torre, Director for Transport, DG for Research & Innovation – RTD, European Commission), it was the time for the social networking event were ADAS&ME project presented car and motorbike use cases to the audience. 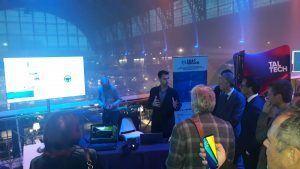 The event was a big success and ADAS&ME demonstrations generated strong interest from the participants and it was a great chance for promote and disseminate the latest developments of the project. Please, see in the link, further information about use cases and also the animated video of ADAS&ME concept.